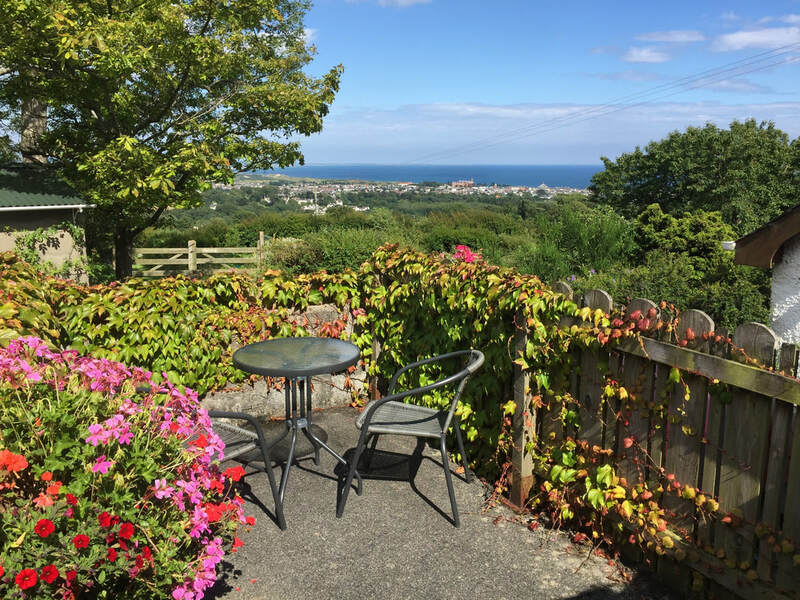 The cottage is at the very edge of the Mournes, with superb views across the sea and Dundrum Bay, yet just 1.5 miles from Newcastle town centre. Ideal for a relaxing break, with the options of enjoying Newcastle's restaurants and beaches or taking walks in the nearby forests and mountains. The cosy self-contained apartment has a spacious living room/kitchen, FreeSat TV, double bedroom, alcove area off the hall which sleeps the children, bathroom with shower, washing machine etc. Outside there is a patio/BBQ area, garden and private parking. Pets are welcome by arrangement. The accommodation is ideal for walkers, being adjacent to the Ulster Way, Mourne Way and Tollymore Forest Park.